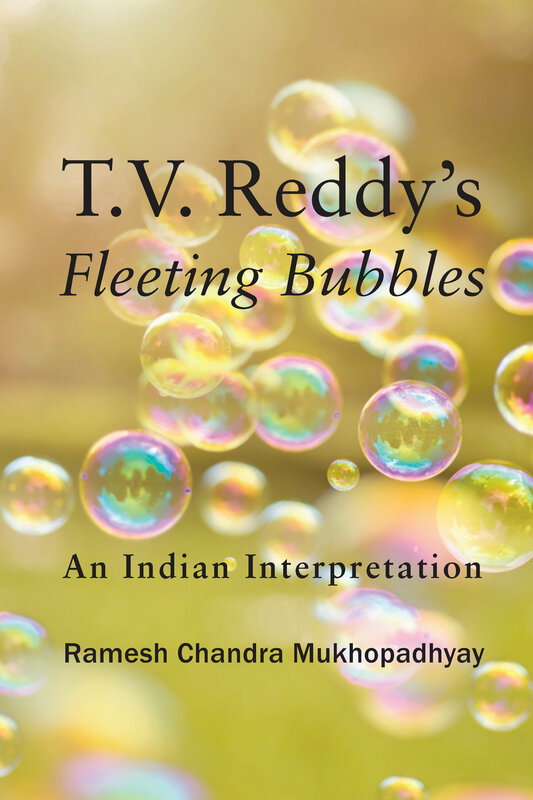 Prof. Ramesh, with his thorough knowledge of the Western and Indian poetics, as well as the culture of the land is the right person to explain and interpret the poems of T. Vasudeva Reddy’s Fleeting Bubbles. This collection of poems holds a mirror as it were to the existing social situations in India. Following an introduction, this book explores Fleeting Bubbles in six phases: Rural, Urban, Political and Social, Subjective, General, and Spiritual phases. Each chapter focuses on the aspects of a particular thematic pattern as it is analyzed and explained. The poetry of Dr. Reddy is loaded with the rich ore of ambiguity and Prof. Ramesh has successfully unearthed the hidden layers and beauties of the poems of Fleeting Bubbles and decoded the lines for reader’s understanding. As one goes through this book, the reader can understand better the critical concepts of Dr. Ramesh and the nature of his critical approach in understanding and interpreting a poem. Dr. Ramesh Chandra Mukhopadhyaya, (1947 -) is a distinguished scholar, researcher, a bilingual writer in English and Bengali and editor from Kolkata. He did M. A. in three subjects, M.Phil. and Ph.D. in English and Sutrapitaka Tirtha and has retired as a college lecturer and professor. He has written more than forty books in English and Bengali and has published hundreds of critical articles and poems. He lives near Sri Ramakrishna Mission at Belur in Kolkata.